The Beatles travelled 170 miles for a performance at the Invicta Ballroom in Chatham, Kent. It was the only time the group performed at the venue. 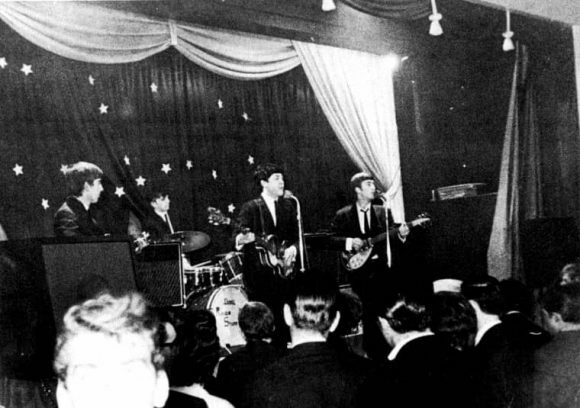 The Invicta Ballroom was also the furthest south The Beatles had played to date, their bookings thus far having been predominantly in the north of England.